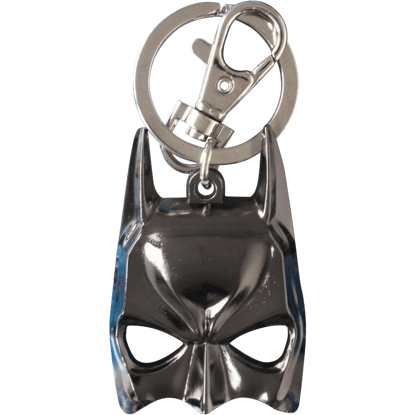 Let our assortment of keychains at Superheroes Direct help you keep your keys together. 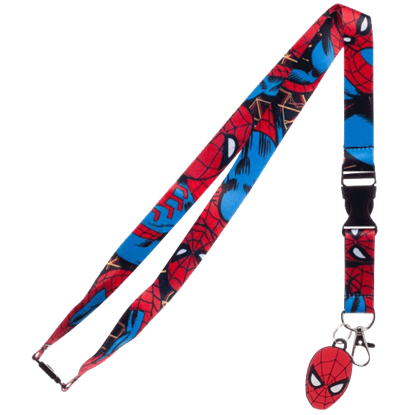 We offer keychains featuring a variety of characters and logos from Marvel and DC Comics, such as Batman, Superman, Wonder Woman, the Avengers, Thor, Iron Man, Joker, the Guardians of the Galaxy, Deadpool, and more. Rendered in both sleek metal as well as colorful variations, these keychains make excellent gifts for any comic book fan. 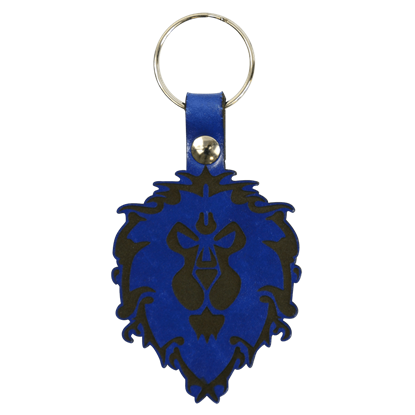 We also have Pocket POP keychains, which are miniature POP figures with keychain attachments, as well as action figure keyrings. 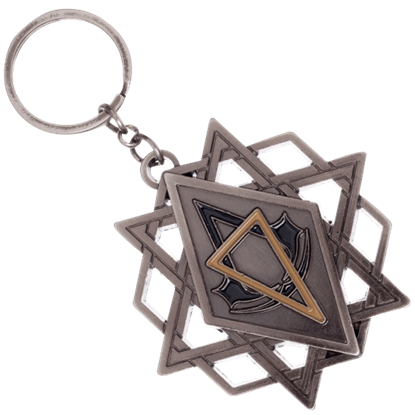 Find keychains from all kinds of video games, from Assassins Creed and Diablo III to Legend of Zelda and even Minecraft. 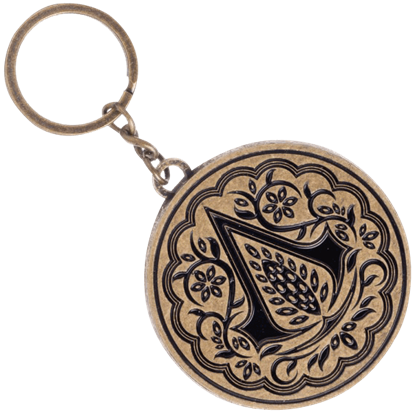 With so many varieties, there is a keychain for every collector and every occasion. 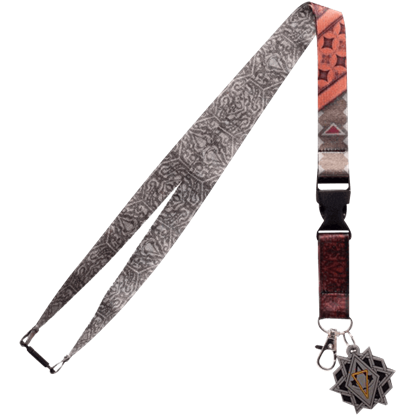 Perfect for conventions, work badges, and membership cards, this Amazing Spider-Man Lanyard features a vibrant design featuring the famed web-slinger. Due to the unique sublimation process, the image will not fade or crack with use. The Avengers return in the sequel film, Age of Ultron, to defeat a technological enemy bent on the destruction of the human race. 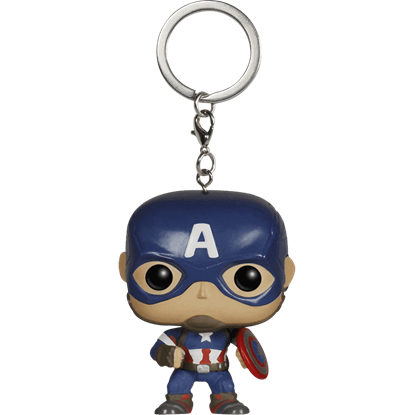 The Avengers 2 Captain America Pocket POP Keychain depicts the iconic supersoldier in his patriotic suit. The Avengers return in the sequel film, Age of Ultron, to defeat a technological enemy bent on the destruction of the human race. 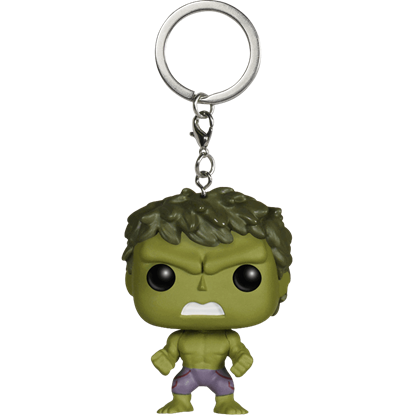 The Avengers 2 Hulk Pocket POP Keychain depicts the brutish transformed state of scientist Bruce Banner. The Avengers return in the sequel film, Age of Ultron, to defeat a technological enemy bent on the destruction of the human race. 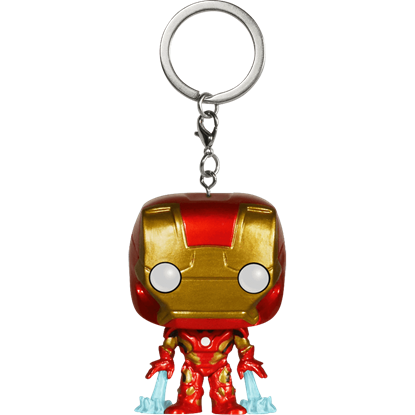 The Avengers 2 Iron Man Pocket POP Keychain depicts genius billionaire Tony Stark in his iconic armor. Fans of Marvel Comics know that every time they hear thunder strikes or see a bolt of lightning, Thor is raising his mighty hammer! 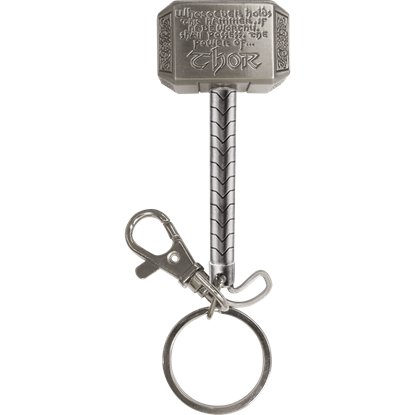 Now you can wield the weapon of Thor in your everyday life with the Avengers Thor Hammer Keychain. Who can forget the ending of Guardians of the Galaxy where baby Groot dances behind Drax the Destroyer? 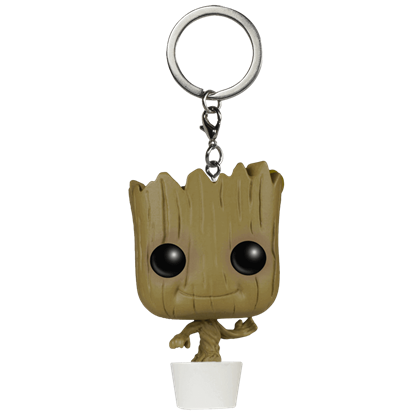 With this Baby Groot Pocket POP Bobblehead Keychain, you can relive that entertaining scene any time you take out your keys! He can put on the suit, but without his cowl Bruce Wayne cannot truly be Batman, the greatest defender of Gotham City. This Batman Cowl Keychain will show the world your love of the Dark Knight every time you take out your keys. The dark image of a bat glares against a moonless sky. Its mighty wingspan protectively shields the city of Gotham. This symbol calls forth the Dark Crusader. 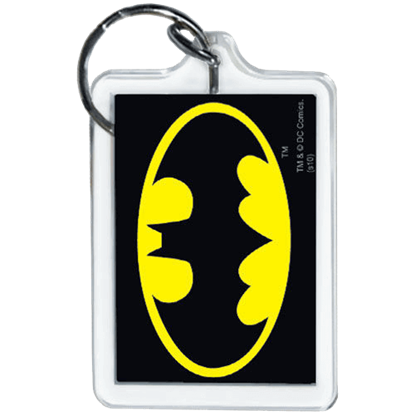 Keep his trusted beacon close at hand with the Batman Emblem Keychain.